“Drag and Drop” home page and group page content blocks. Ability to automatically replicate a course and assessments with Course Cloning. Support for complex course workflows (e.g., multiple tests, evaluations). Membership management integration with iMIS and Association Anywhere. One-click enrollment into free courses for logged in users. Full control of multiple credit types (add/edit/update). Administer surveys prior to registration. 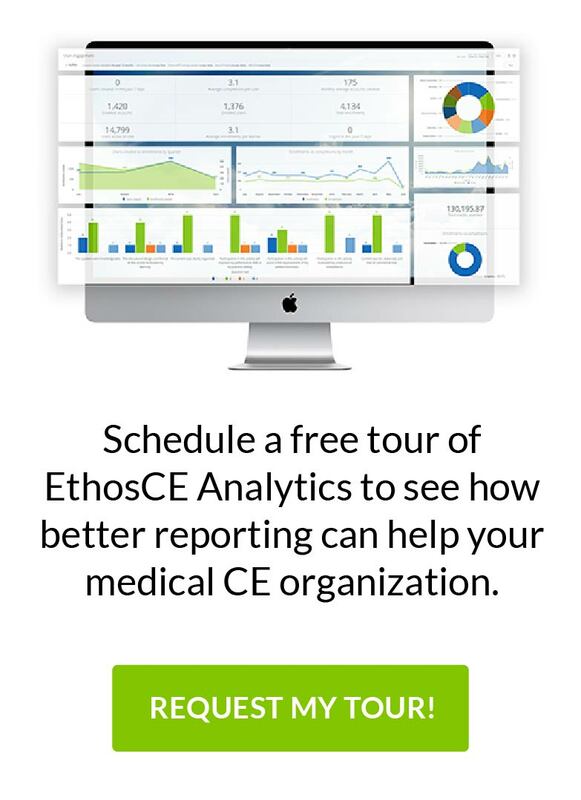 University of North Carolina-Chapel Hill BHRP selects EthosCE as Continuing Education LMS Webinar: New EthosCE LMS Product Features Released!